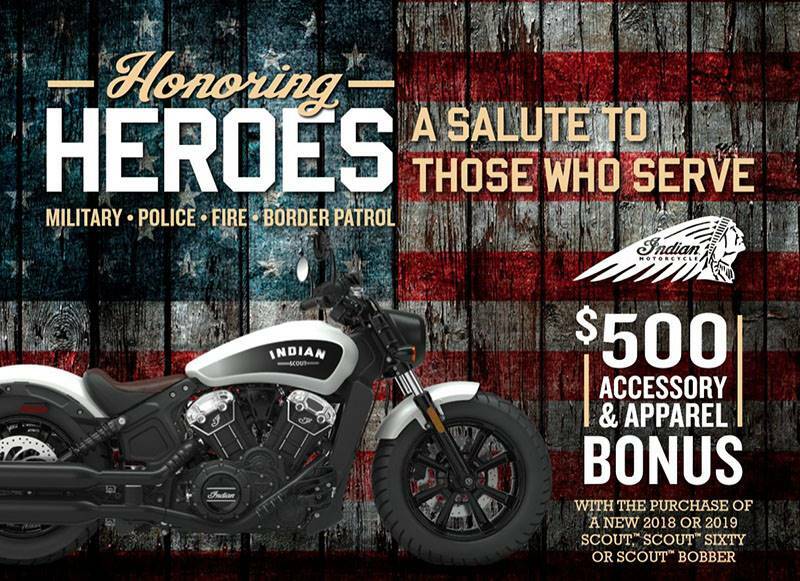 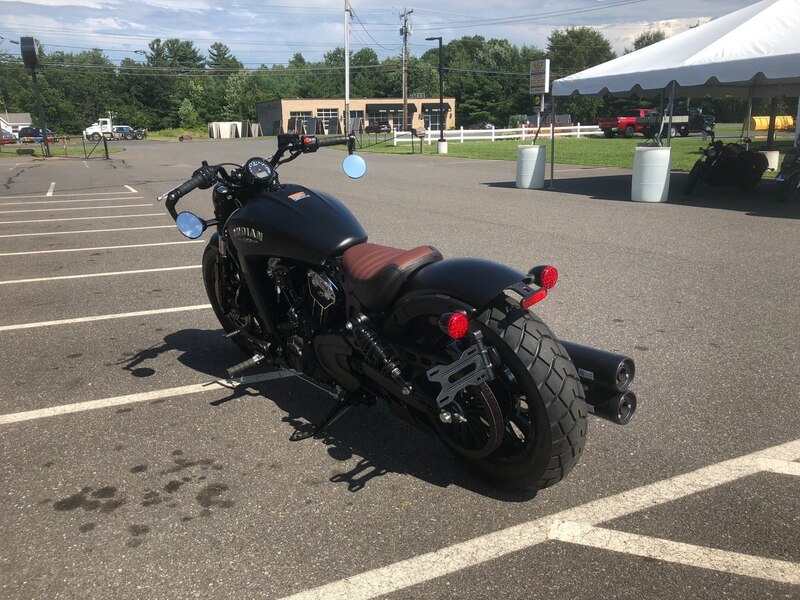 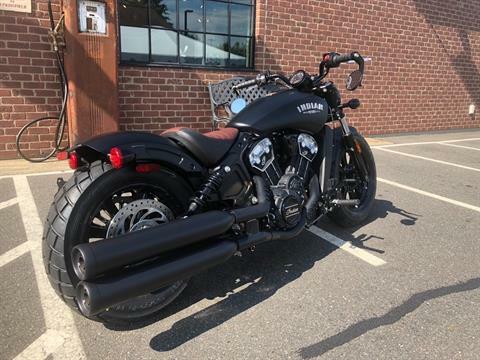 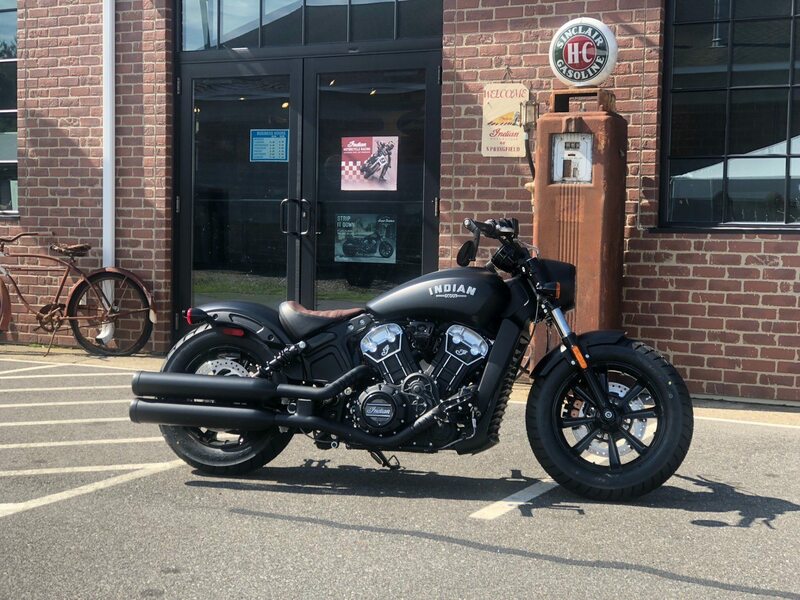 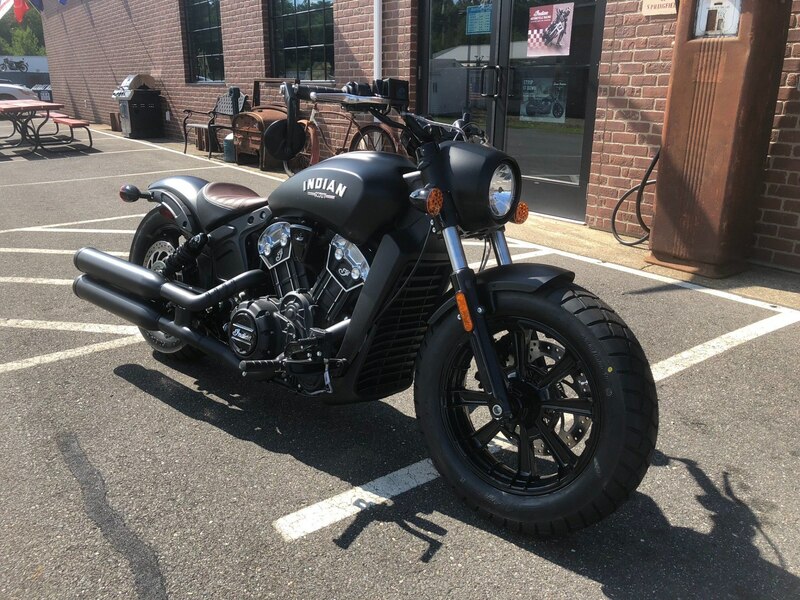 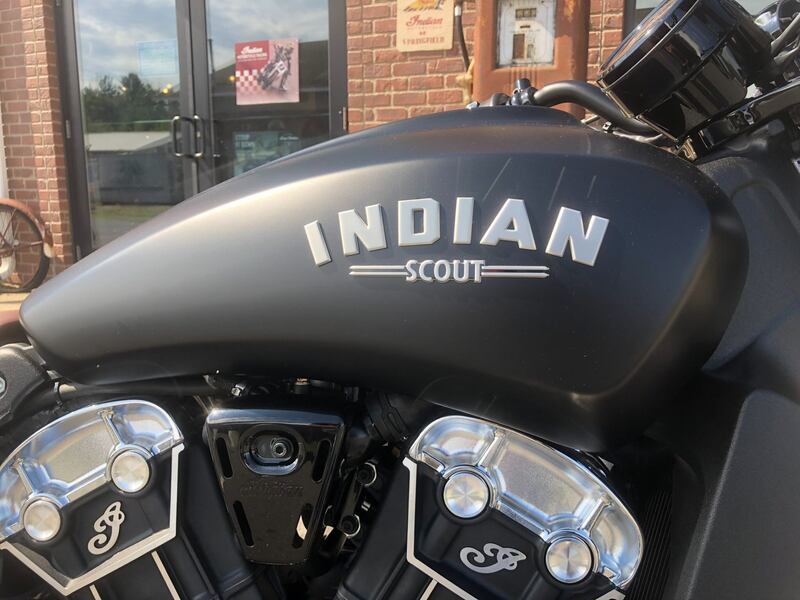 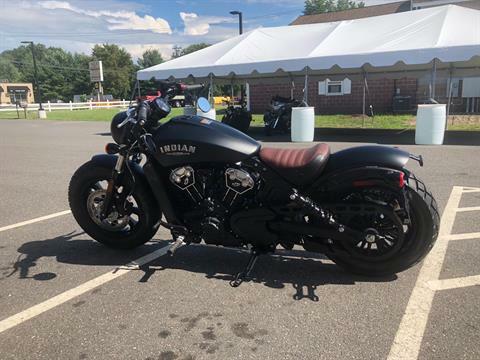 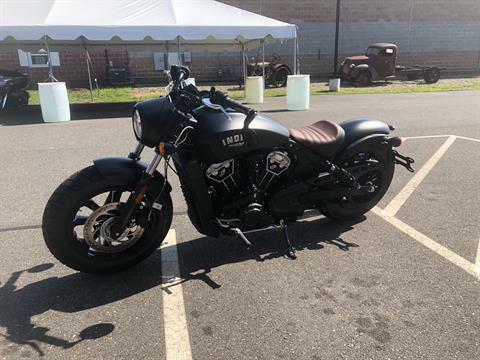 Features include anti-lock brakes on every color for superior stopping power and a USB charging port on Scout and Scout Bobber for staying charged on the go. True to the iconic bobber style, the Scout Bobber is stripped-down, blacked-out and comes with in-your-face power. 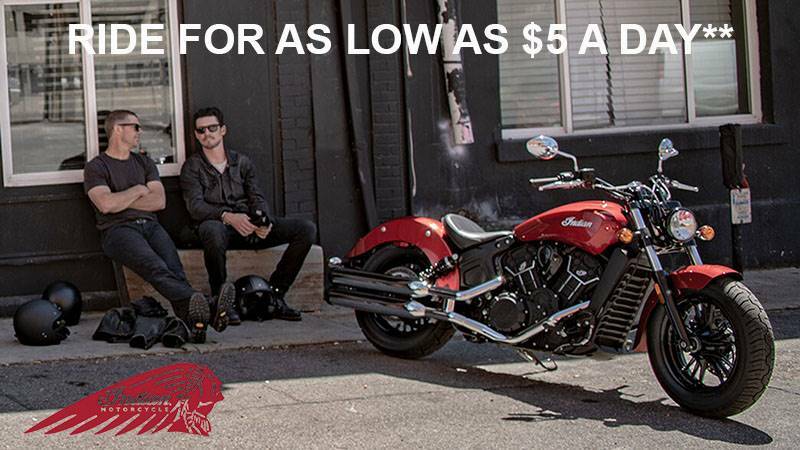 Now ride with an integrated USB port for on-the-go charging and ABS for superior stopping power.